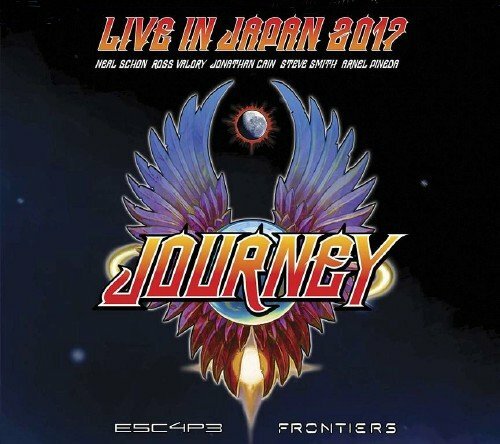 Rock & Roll Hall of Fame inductees Journey return to Japan for a very special concert filmed at Budokan, the legendary arena in Tokyo. This concert film captures the iconic rock band recreating their legendary albums Escape and Frontiers, in an explosive rare performance. The project retraces a pair of studio albums from Journey's commercial zenith. Escape, which was released in 1981, sold a band-best 9 million copies in the U.S. Frontiers, the 1983 follow-up, went six-times platinum. Half of their 12 total Top 20 songs are from this era alone.